Gatehouse has over 6000 pages with details and bibliography for individual monuments and sites. These are also in hyperlinked lists based on historic county and building type as below. However, if you are looking for a particular site you may find the Google site search box, in the right hand menu, helpful. For lists of the medieval fortifications by historic county or by type click on the links below. These lists link directly to the individual sites. The historic counties used in this list are those used by David Cathcart King in his seminal Castellarium Anglicanum (The book which is the main inspiration for this site) which approximate to the situation just prior to the major changes of 1974 although he separately listed the Isle of Scilly and Lundy Isle (instead of including these in Cornwall and Devon respectively). See the Location Information page for more details. Post-Conquest pre-Reformation bishops houses and palaces of England and Wales by episcopal see. The Fortified Bridges of England and Wales. 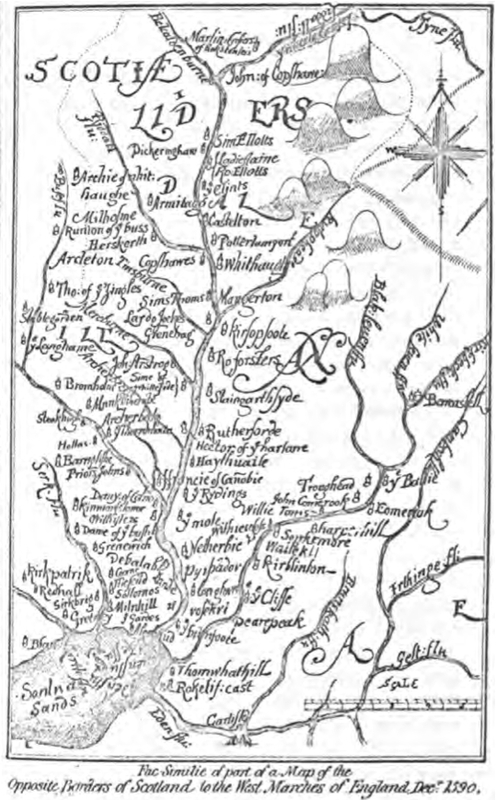 The castles (castell) and palaces (llys) of the native princes of Wales.